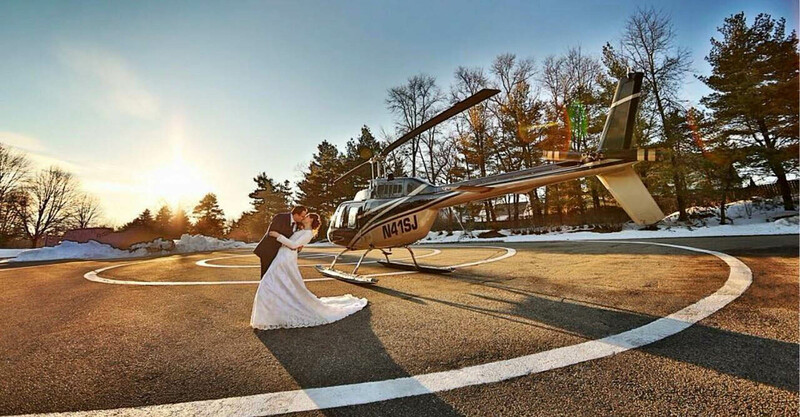 In addition to essential transportation, we also offer our brides and grooms the option of being whisked away from the Chateau via helicopter after their wedding celebration. Helicopter rides are also available as a feature to event hosts wishing to include an extra extravagance to their guests. 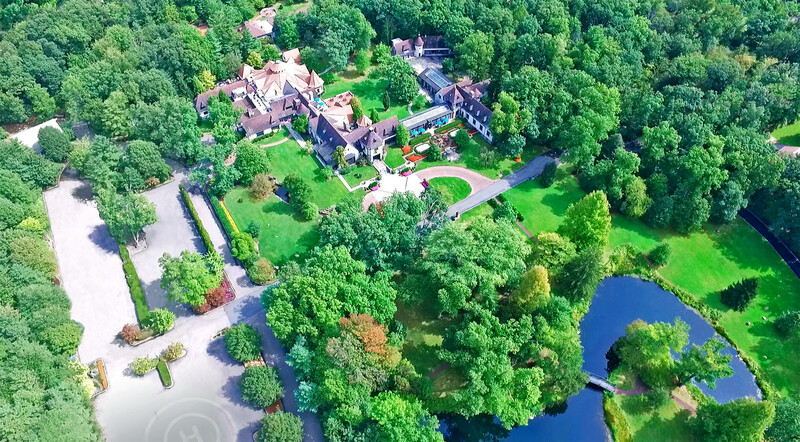 Flights above our estate and the surrounding area have been a popular offering for bar/bat mitzvah and sweet 16 guests. Our heliport is fully FAA registered and available for your next event with us.